Forget the old ,wicked witches from Hansel and Gretel, Sleeping Beauty and Snow White. Welcome the friendly, kind hearted witch from Room on the Broom. One day, while the good natured witch and her cat are flying through the night they are hit by gusty winds. The scatty witch keeps losing most of her possessions -her hat, bow and wand. She meets various animals - a dog, a parrot and a frog who help her find her lost things. In return, they ask for a spot on her broomstick which she willingly agrees to give. This fun picture book is a great 'Read Aloud!' for the little ones. It has rhythm and repetition. The Early Readers ( 4 to 7 years) will enjoy reading it too.The clever use of words, help add new words and their usage to their growing vocabulary. The colorful and vibrant illustration captures the attention of the audience right from the start. Through this fun story the children learn to appreciate the importance of friendship and sticking together in time of need. They sense if you treat others well, others will treat you well too. 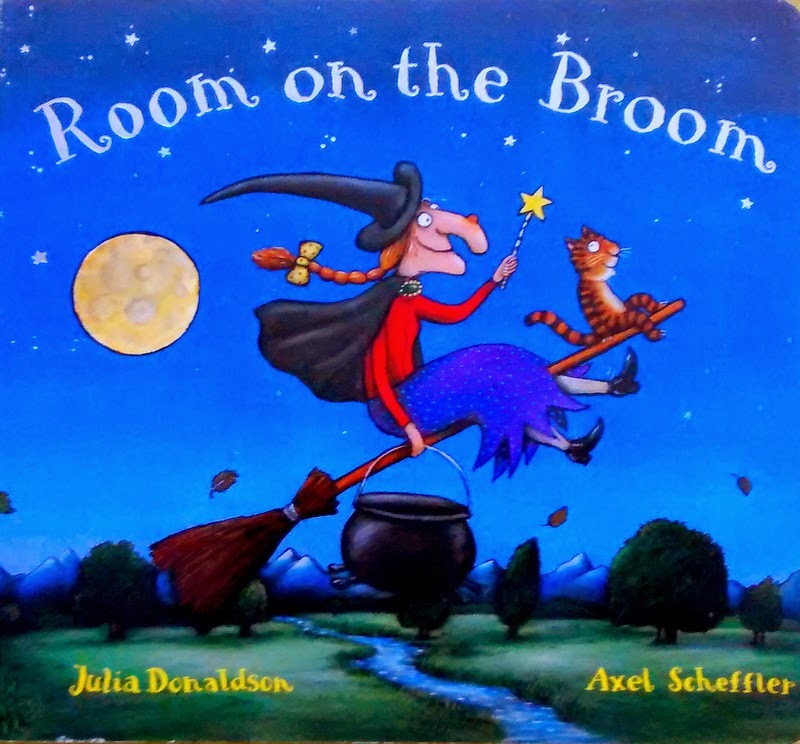 Room on the Broom is one of Julia Donaldson's best sellers. She is one of UK's most popular children's author. 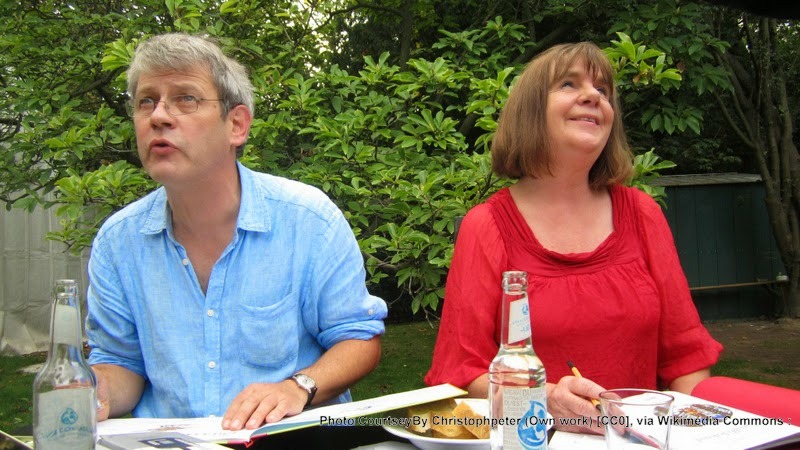 Some of her award winning works are Gruffalo, Running on the cracks novel for teenagers, the Princess Mirror-Belle stories and The Giants and the Joneses. Gruffalo and Stick Man are some of his other award winning works.Axel is the illustrator of Royal Mail’s official Christmas stamps 2012 too. Alex Scheffler's amazing illustrations have won worldwide acclaim. Visit http://roomonthebroom.com/ for more. It is packed with activities for kids, apps, DVD and 'Room on the Broom' merchandise. Board book, easy to hold and carry for children, Glossy pages. Available in Amazon and Flipkart.